(Cleared) State Route 394 eastbound in Sullivan County - Crash - Multiple Vehicles at LEONARD LN. 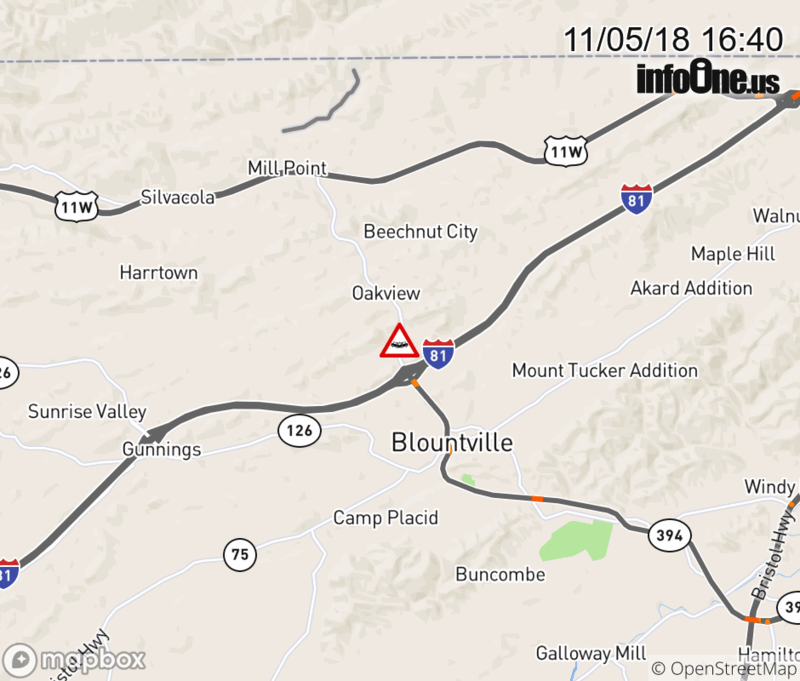 reported at 4:37 PM 11/5/2018 and estimated to be cleared by 5:47 PM 11/5/2018 (Eastern Time Zone). Eastbound traffic is affected with roadway closed. Westbound traffic is affected with roadway closed.